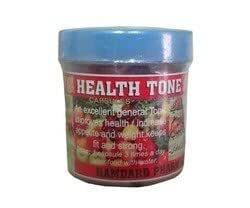 Health Tone Weight Gain Herbal Capsules helps you to increase your weight naturally. It will Increase your Energy & Fitness Levels. Healthtone Health Tone Herbal Weight Gain Capsules is available for 1,200 Rupees on Amazon India. This price is vaild for all major cities of India including Delhi, Mumbai, Kolkata and Chennai. 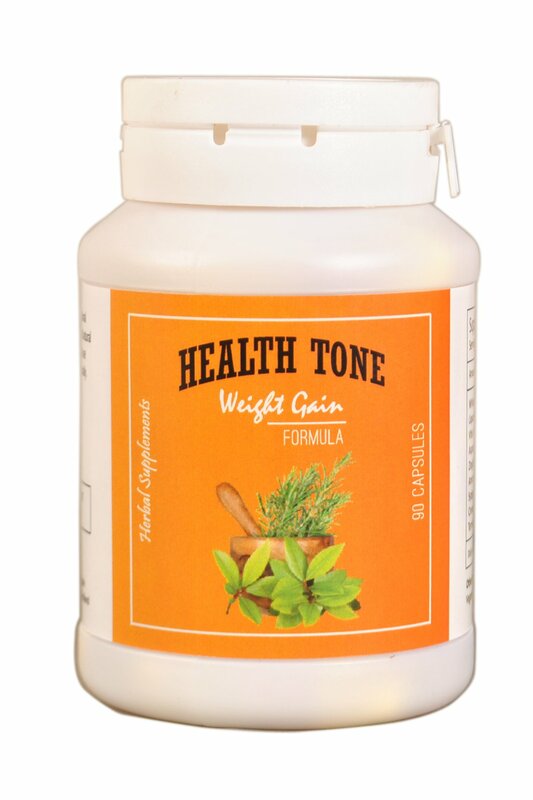 The latest price of Healthtone Health Tone Herbal Weight Gain Capsules was retrieved on 26th April 2019.